Our company is a proud provider of the most advance technologies and effective solutions maintain and protect aircrafts interior, exterior and mechanical requirements. 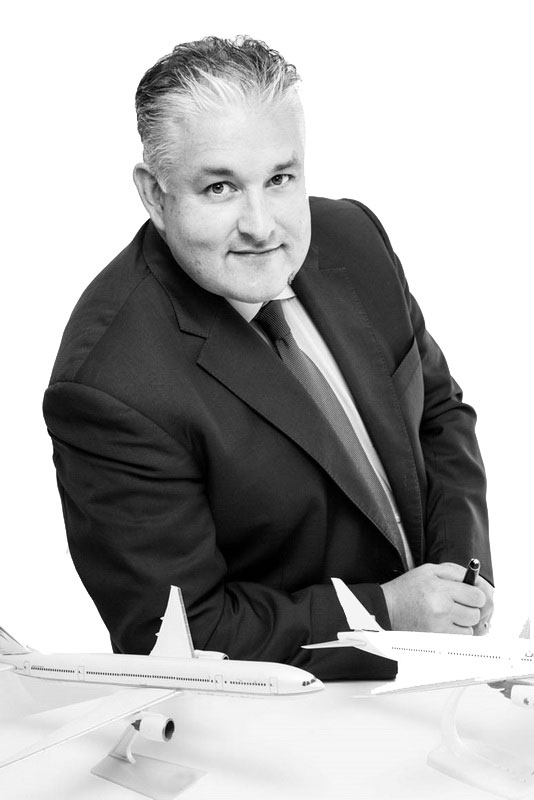 ALMADION is committed to provide the market world-class, high quality, eco-friendly and niche cleaning technologies for the aviation industry. Conforms with various aviation standard approvals e.g. AMS, ASTM approvals for Boeing, Airbus, Rolls Royce, Pratt & Whitney, General Electric, Lufthansa Technik, Lufthansa Airlines, etc. As an experienced provider of aircraft cabin cleaning services, ALMADION is familiar with the unique requirements of a variety of aircraft types, their individual specifications and working requirements. Aquatic vehicles require regular cleaning and waxing to keep it looking its best. Metal surfaces must be polished to remove salt corrosion and protected to slow down future corrosion. Vinyl seats, Bimini tops and boat covers need a waterproof protectant with strong UV blockers. Isinglass needs regular polishing and sealing to maintain clarity and to prevent yellowing, cracking and clouding. With regular maintenance, all these jobs can be relatively quick and easy. With the proper detailing and maintenance program from ALMADION, your investment will last forever and continue to look like new. Reduce maintenance expenditures and secure safety road travel with all of your Land Transportation services. Our tested chemicals and equipment will definitely assure restore your vehicle’s looks and will smoothly recondition your engine performances. Specialized Chemicals for Cleaning and Disinfection of Potable Water Tanks, Reservoir and Pipeline network, Heat Exchangers, and related facilities. From floors to industrial machines and production lines to sanitation, our cleaning solutions have endured the test of time and are in line with E.U. Environment & Sanitation regulatory standards. Smart Flock Technology Cleaning Cards and Solutions for self-service and automated Systems; (ATM/BNA Machines) Pay parking Terminals, Automatic Ticketing & Boarding Machines, Swipe Card Reader, Digital Door Lock Systems. ALMADION International LLC is a Swiss managed company based in United Arab Emirates that caters and provides innovative solutions for businesses and industries needs. From Medication Safety Concepts to Advanced Cleaning Technologies used on Various Industries such as Aviation, Marine, Public Transportation, Electronic Terminals and Potable Watertanks & Pipes. ALMADION with over 15 years of experience in the field of consultancy and product distribution, has a solid reputation as one of the most trustworthy service providers in the region. Excellent food hygiene standards are mandatory in the Emirates to ensure that food is handled safely throughout the food chain. Are school facilities well sanitized and disinfected? 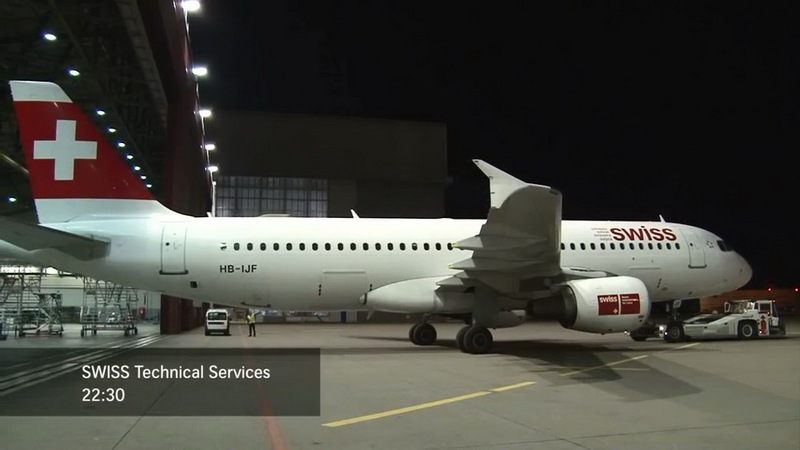 A glimpse into the need for effective sanitization and hygiene in aircraft cabins. 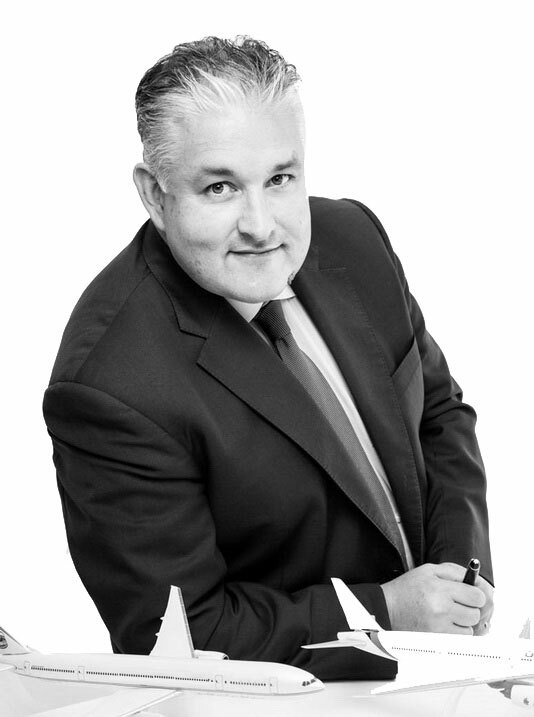 ALMADION: "We are building our competencies and accreditations for us to be able to fill the market demand." ..ALMADION works in tandem with leading brands from well established and reliable manufacturers in the U.S. and Europe. Over the years, the company has also developed its own brands complementing its portfolio of current product lines..
"Bridges the gap in between applications"
Thanks to NanoTechnology, Bacoban leaves a sponge-like gel lining on the treated surface. Biocides are embedded in the porous structure which remain active and kills harmful micro-organism on contact. This allows long lasting protection capability unique to Bacoban Water-based Nanotech disinfectant. rhobaAIR Dry Wash AIII cleans gently without use of water, maintains and conserves in one step, painted surfaces, including aluminum and chrome. No adverse effect on plexiglass, polymer, stickers & decals. 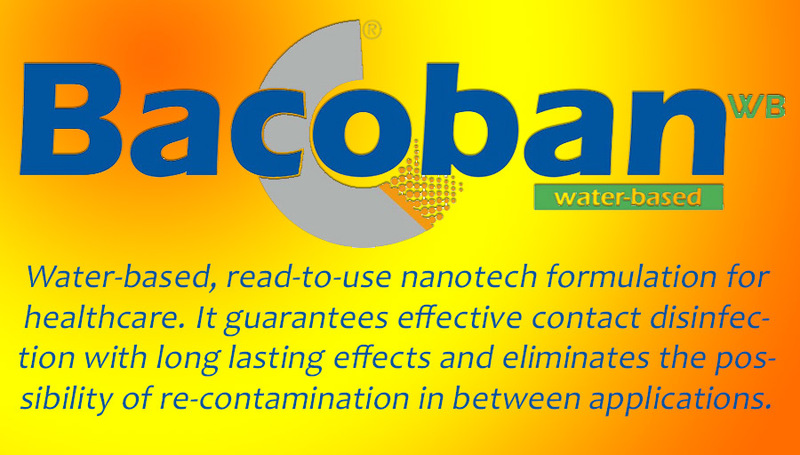 Bacoban WB is a new technology bringing a new standard in anti-bacterial disinfection and antimicrobial protection. Not only is it effective against bacteria and certain known major viruses that are causing pandemics, at the moment, but it also provides ongoing antimicrobial protection for 10 days. 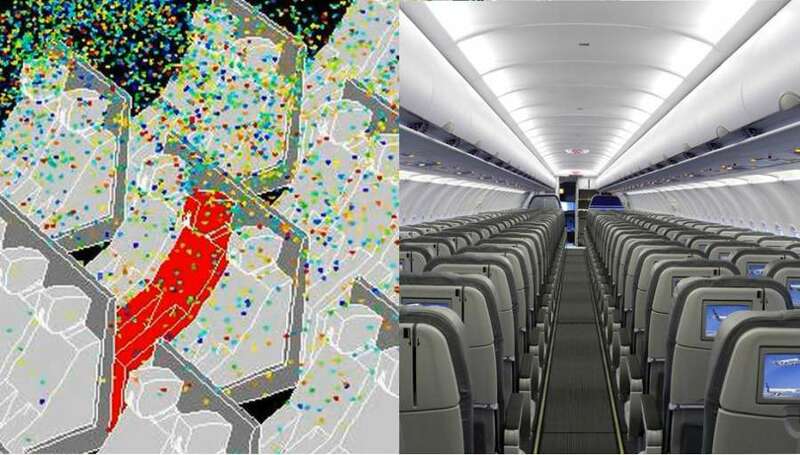 This simulation video reveals just one of the many ways influenza particles can travel in a pressurized airplane cabin. Conforms with various aviation standard approvals e.g. AMS, ASTM approvals for Boeing, Airbus, Rolls Royce, Pratt & Whitney, General Electric, Lufthansa Technik, Lufthansa Airlines, etc. Environment-friendly, Worker-Safe Highly Effective, Biodegradable. "Nano-Technology" formulated anti-bacterial, anti-viral, anti-fungal long lasting surface disinfectant that guarantees potency & effective eradication of contaminants, bridging the gap in between applications. Conforms with EU environmental and sanitation regulation standards. Preferred cleaning material by major manufacturers of ATM/EFM, AFC/ATB machines. High density, Non-woven, Anti-Static Wipes Lint Free Cleaning Cloth, Microfiber, Wipe Rolls. Cleaning and Disinfection of Potable Water Tanks , Reservoir and Pipeline network, Heat Exchangers, and related facilities. Conforms with E.U. Environment & Sanitation regulatory standards. "The dry cleaning method with rhobaAIR Dry Wash shows a CF of 240kg CO2e per cleaning cycle which is half the footprint of the conventional method." To become a Globally Preferred Company for world-class, high quality, eco-friendly and innovative niche Cleaning Technologies and Healthcare Products by exceeding customers satisfaction, providing innovation and promoting excellence. To keep ALMADION’s name in the forefront of setting world-class standards for high quality, eco-friendly and innovative niche Cleaning Technologies and Healthcare products in the GCC and globally as had been traditionally maintained by the company in over 6 years of excellence. To improve our competitive edge by way of continuing innovation, exceptional service, high quality products at globally competitive prices with total customer satisfaction being foremost in mind. To adhere and comply with Safety, Environmental and Legal requirements by implementing ISO 9001:2008 & ISO 14001:2004. ALMADION is committed to provide the market world-class, high quality, eco-friendly and niche cleaning technologies and healthcare products that will exceed customer satisfaction through innovation, and constant improvements of products, workers’ skills, and processes.